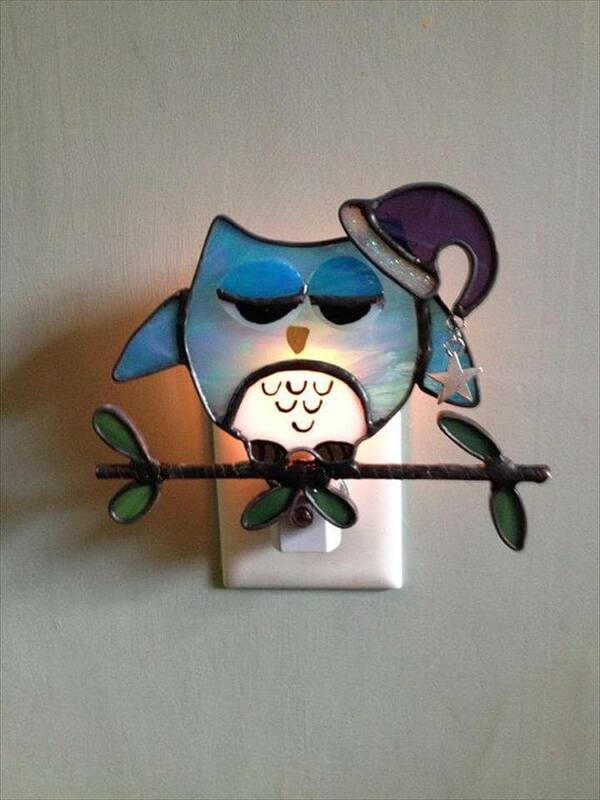 There is majority of the people who sleep with lights out they are mostly the grownups. 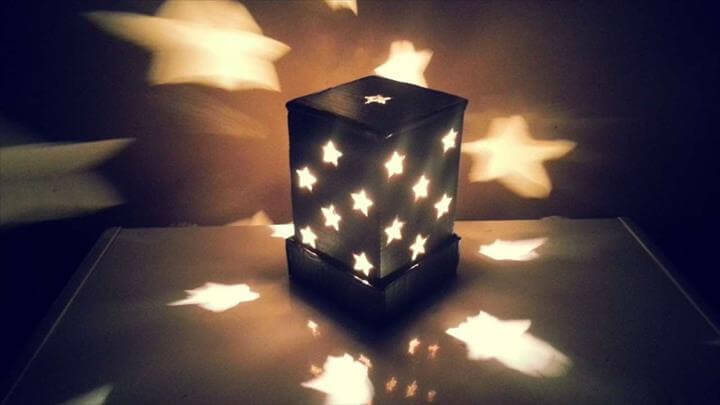 But some of us cannot roll on bed without turning on some lights especially the kids because the fear of darkness is so natural in all of us. 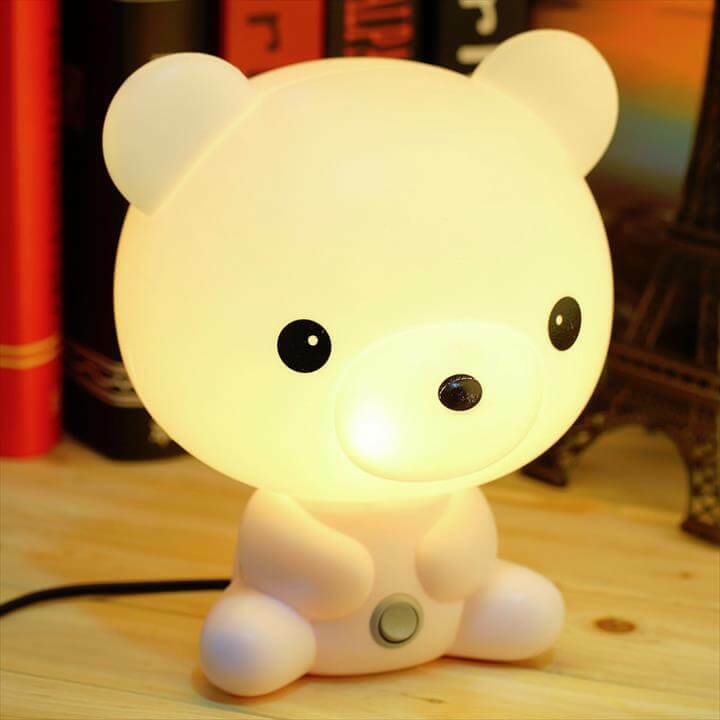 So you need some nice night lights to illuminate your rooms at night with a gentle warm glow. 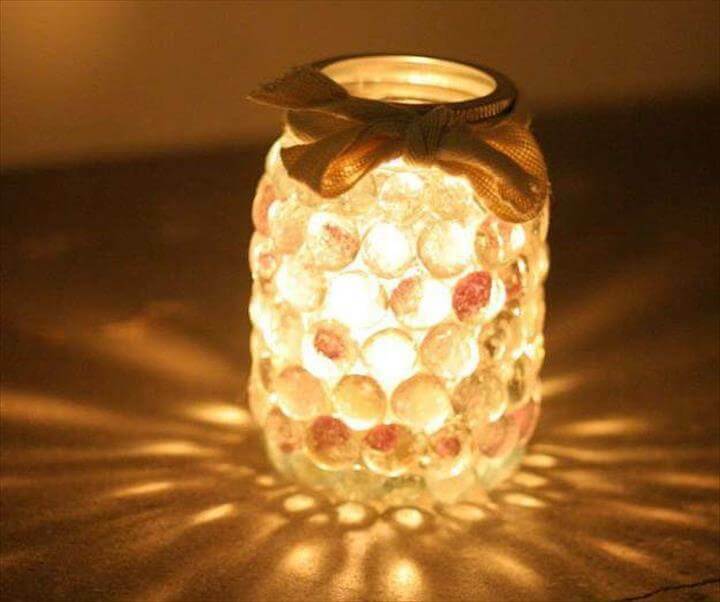 And why waste money on the market bought night lights as you can create some of the simple and adorable night lamps of your home and that too using home lying stuff. 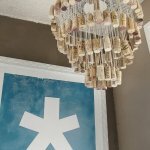 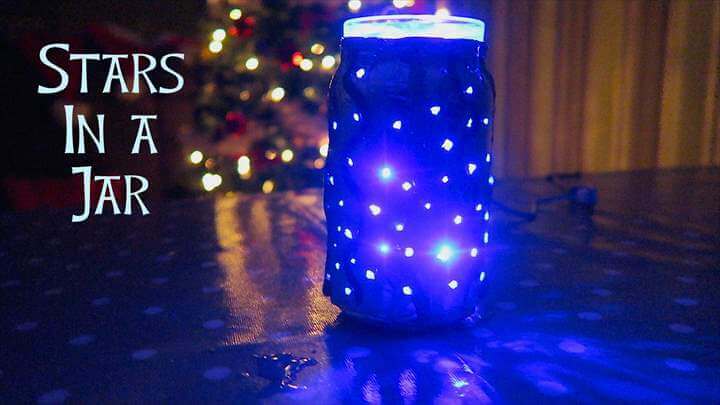 Here we have collected these 17 DIY night lights ideas for everyone to try at home if you think you have some crafty magic in your hands. 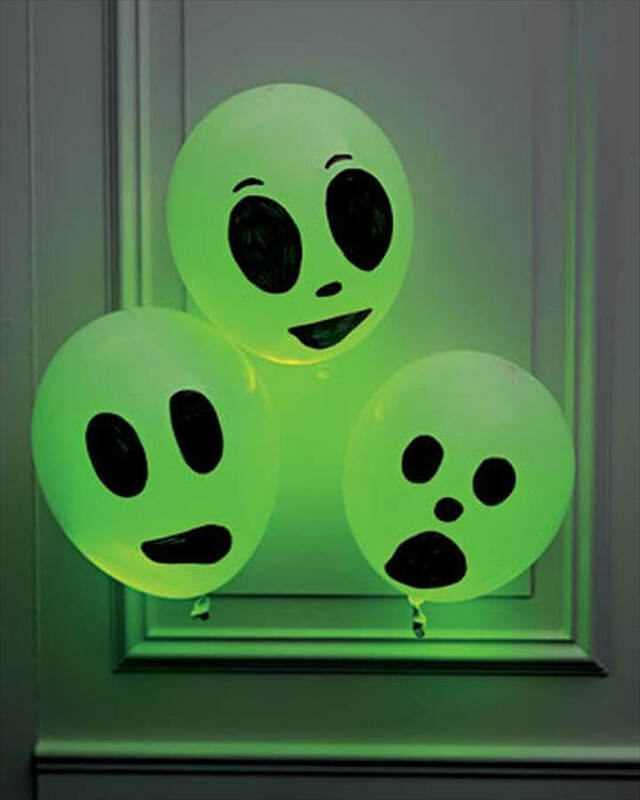 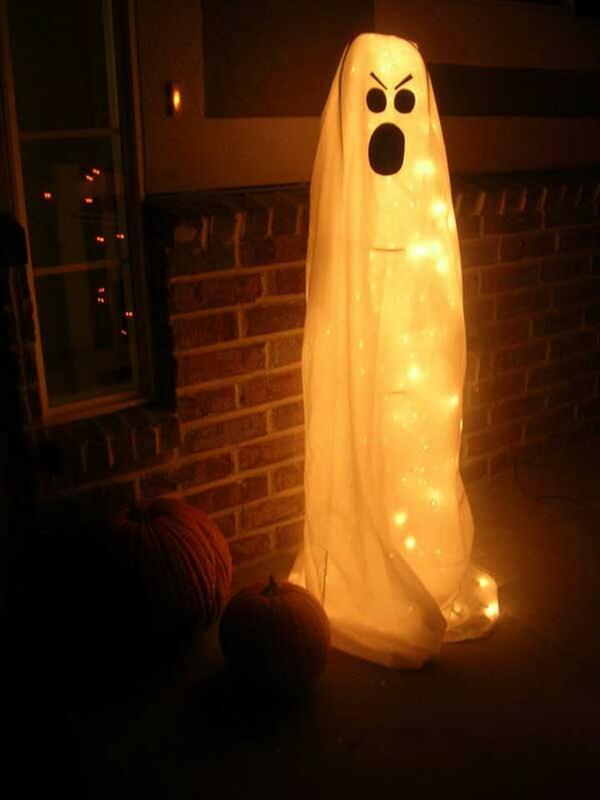 Not only regular lights but some fun lights for party and Halloween can also be created with the help of ideas given right below. 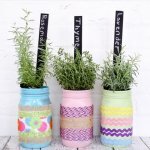 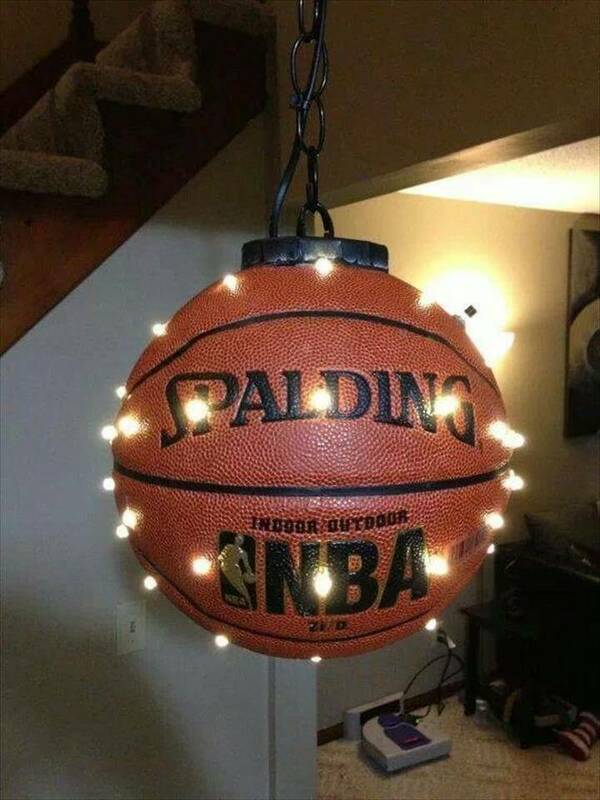 For lamps or lanterns you can use empty Mason jars, any food container, empty bottles and even a basket ball. 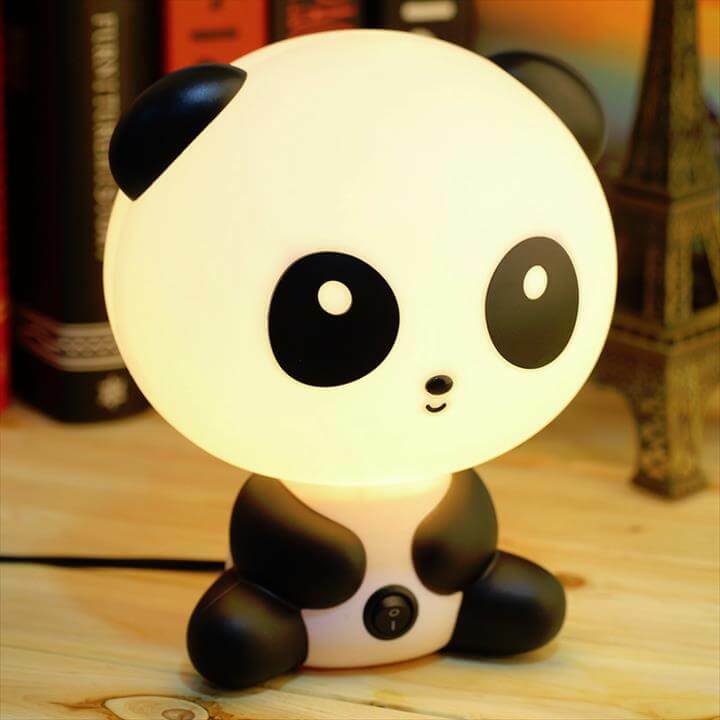 Adding lights to already existing home stuff would create the immense feasible lights like bunnies, panda, bird houses or cute kids room shelves. 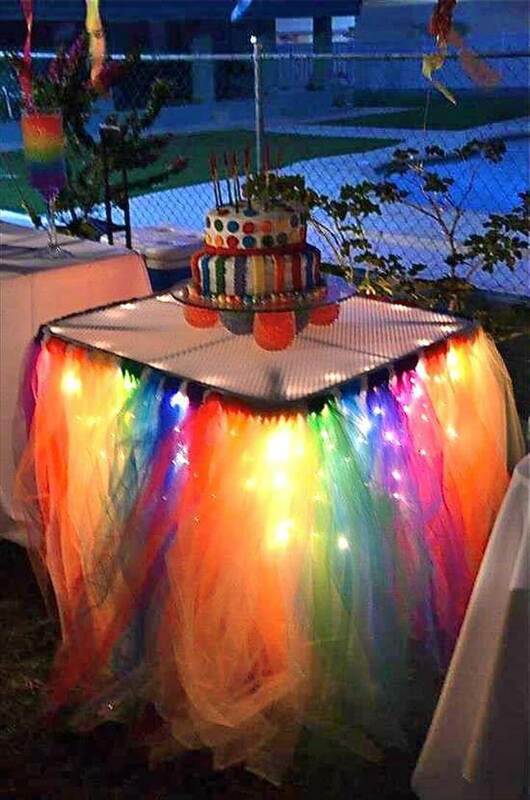 So now you know how easy is to get handy with these night lights ideas so do try them and kick out the dark in the most gorgeous and fun way.